Hydro bodyboards offer the ultimate fun and performance in the water. Our boards are built to withstand the toughest of treatments and come in a range of styles to suit the beginner through to the most experienced rider. 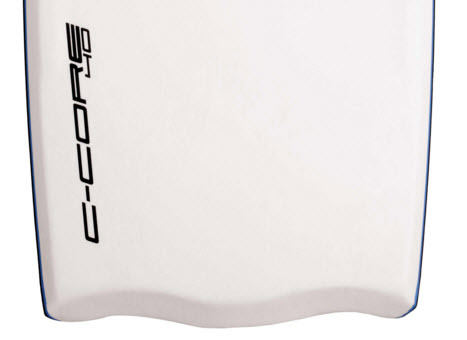 The best value PE core with stringer board on the market. Offers double stringer in larger sizes. Comes with the new Metallic Slick. Sizes: 38", 40", 42", 44"
Hydro’s high quality, budget bodyboard. Offers a durable board with features and performance found in more expensive boards. Performance features at an affordable price. Features Hydro's unique EPS core system which is 100% waterproof.